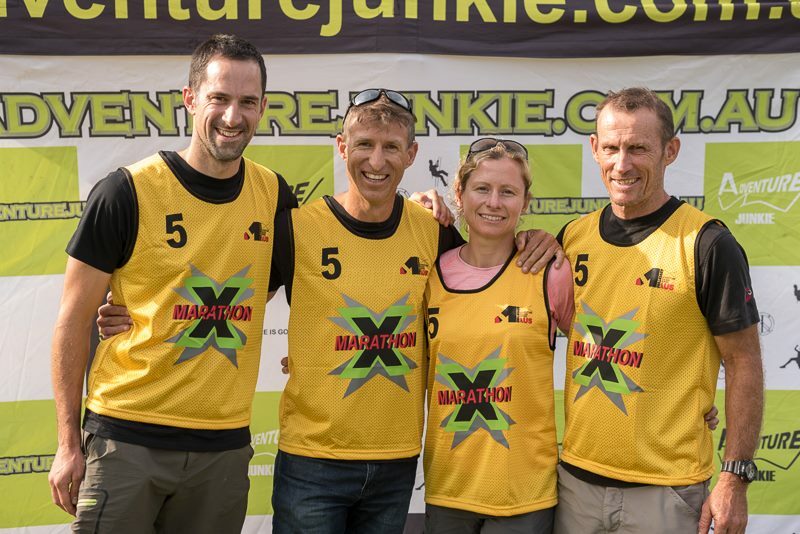 The fastest half course team was local team TriX Performance with two members doing their first adventure race. X-Marathon 2018 had started with 3.5 hour bus trip along one of the most dangerous Australian roads to McKillops bridge where participants pumped up their packrafts and headed off to complete one of the most epic courses Australian Adventure racing have ever seen. The first leg was the 33 km packrafting leg down the Snowy river, with a few grade 2 rapids on the way, including the famous Compressor Rapid, and trekking from out of the deep gorge to the transition area with about 700 meters elevation gain over topugh 2 km hike. Team Explore Gippsland led by Rob Preston won a brand new Packraft being the fastest off the water. The second leg was a grueling 65 km mountain bike through Gelantipy State forest with over 2300 km of climbing involved. The leg finished at the Buchan Caves Reserve where teams had 10 km loop trekking around caves and waterfalls with a split option. Shotz caffeinated gels became quite handy at the end of this leg during the night. The next adventure was 9 km of packrafting leg along the Buchan River with some trekking at the end and the spectacular Wilsons Caving stage later on. Then teams proceeded on bikes to Orbost, crossing Snowy river and doing a massive hike-a-bike between Basin Falls and Raymond falls. At Orbost kayaks were lined up at the bank and the last 30 km paddle leg to the finish at Marlo was a nice cool down after epic the MTB. The course was very tough and spectacular by all accounts and the Snowy river paddle was a highlight for everyone. 14 teams of four competed the full course and finished as a team. A few more finished as unranked teams, losing one or two of their members due to heat exhaustion, dehydration and bike crashes. The temperature during the race added a lot of challenges being over 30 degrees for most of the time. “We really do love the East Gippsland Adventure playground”, - Paul Gruber, Peak Adventure. 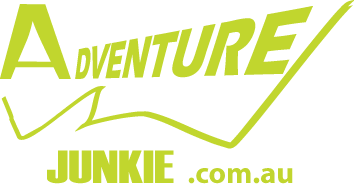 “It was a challenging course with lots of hike/a/bike, a stunning Snowy River pack rafting leg, a nice caving section and lots of hair raising MTB descents. Who would have guessed our super power this race would have been paddling. Not even us until we got on the last paddle”- Gary Sutherland, Wild Earth/Tiger Adventure, race winners. “The paddle on the Snowy was sensational today but the sun was quite brutal and we all got a little bit burnt. The hike out was epic, 700 meters over 2 km and then we have just done a massive bike” said Dan Mclachlan, Team Rogue Adventure at TA2. “Crossing a finish line after 220km and 42 hours despite all odds and realising that little switch inside of you just got flicked and quite simply you can do anything”- Kym Child. Deputy Mayor, Cr Mark Reeves, attended the race presentation and was pleased how the event went. The race was supported by East Gippsland Shire Council and would not be possible without their assistance and help of volunteers.